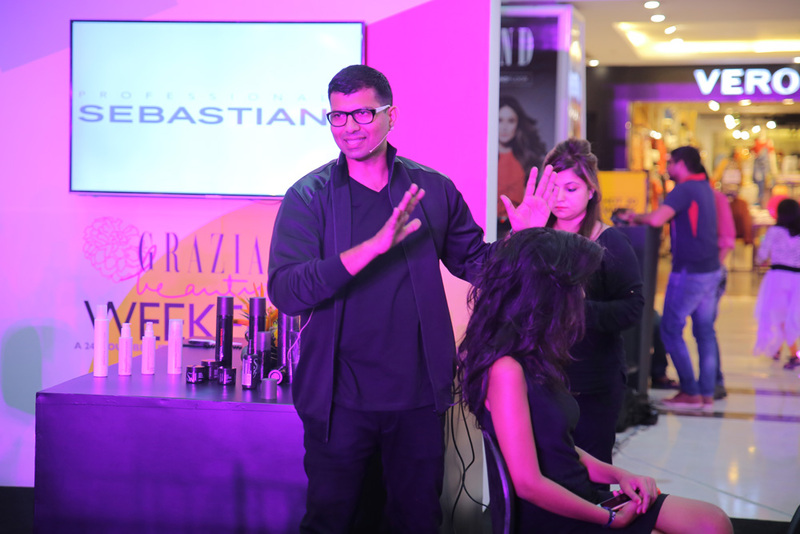 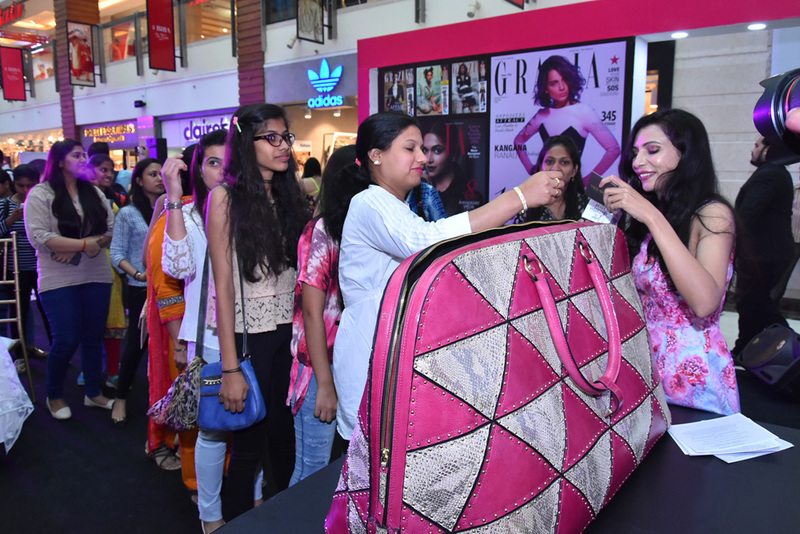 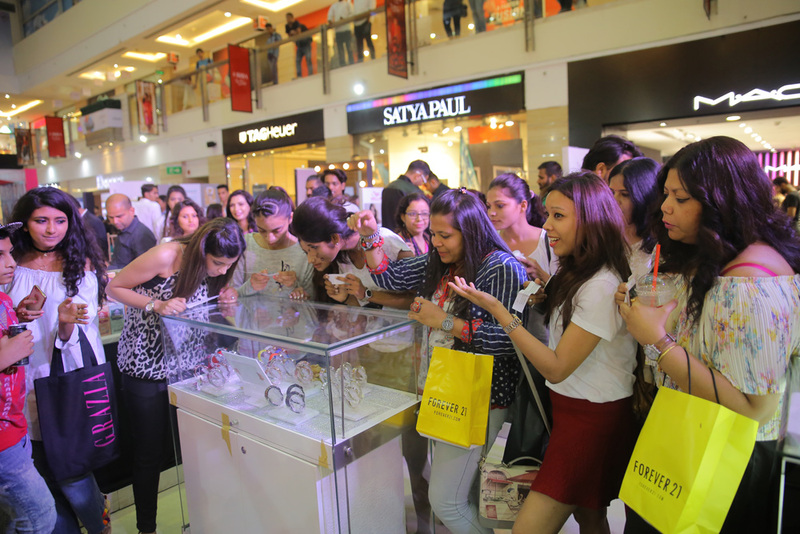 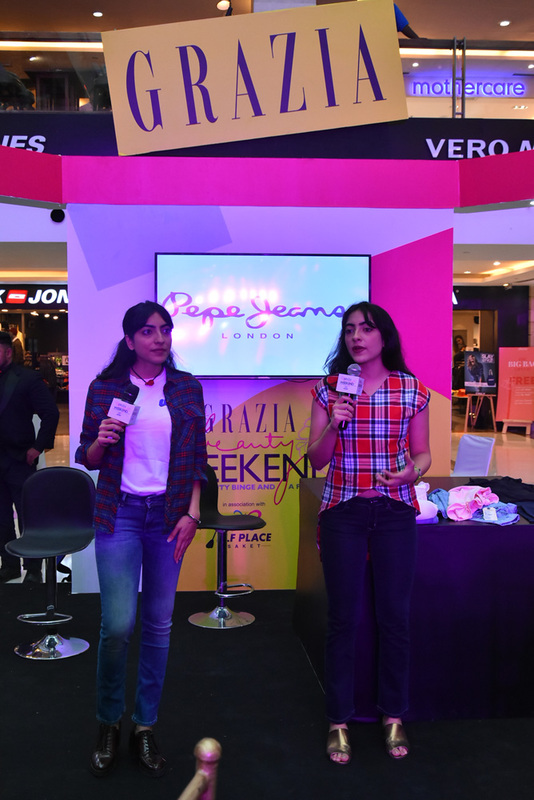 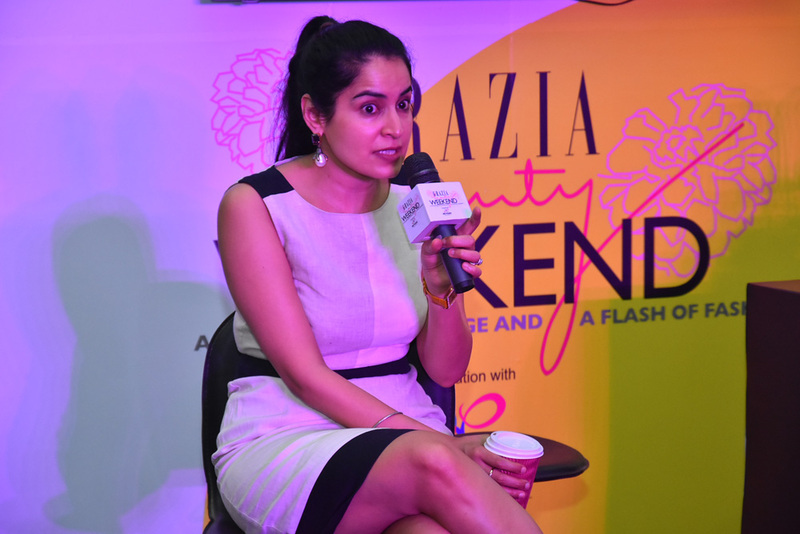 On 1st October, for the ones who missed the first successful edition in Mumbai, the second Grazia Beauty Weekend took place in Delhi at DLF Place. 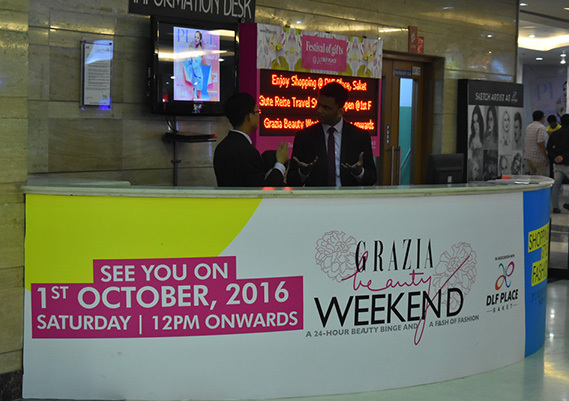 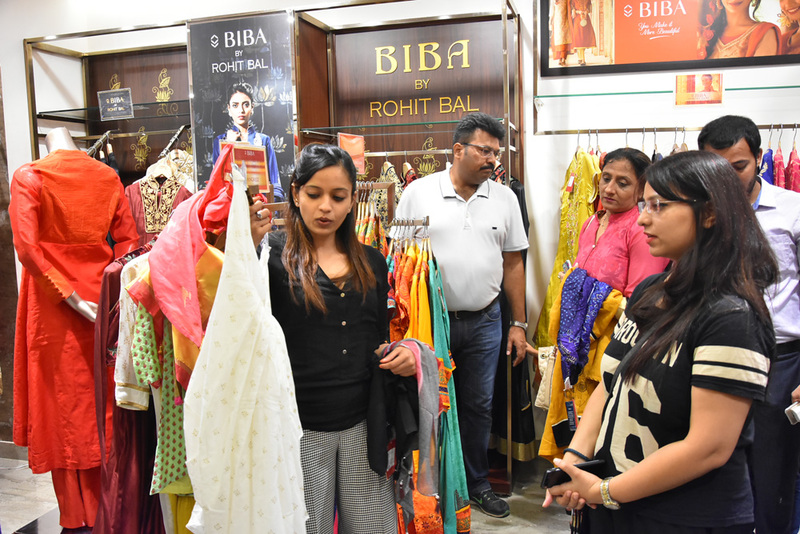 A weekend long with expert sessions, blogger interactives, master classes, branded kiosks, free consultations and a series of fashion shows. 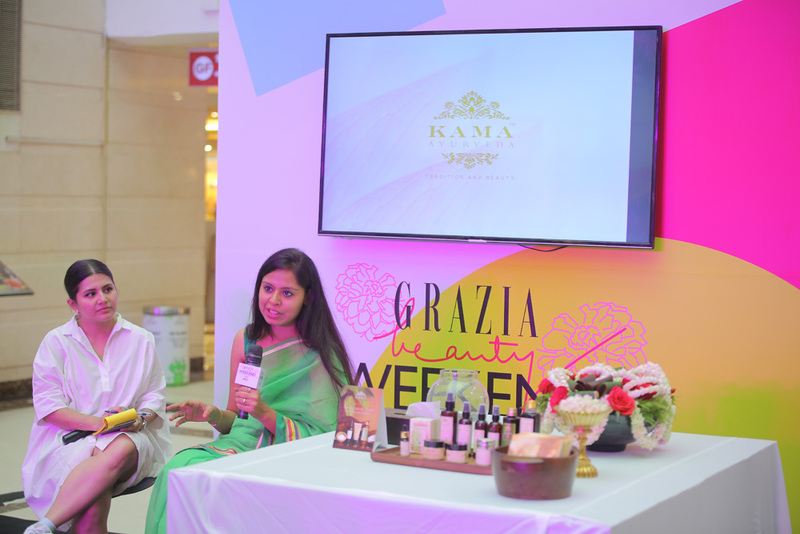 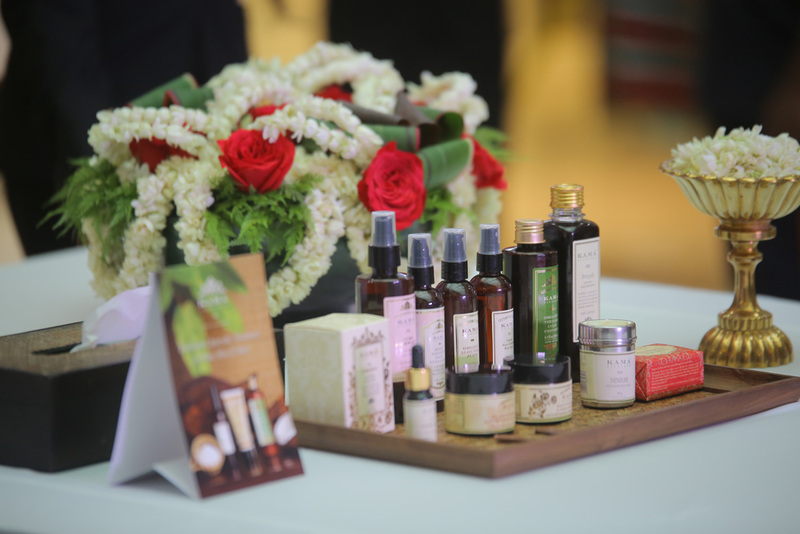 Guests could benefit of skin care advices from Ayurveda experts, they could solve each doubt about beauty with Vichy’s consultants, receive goodie bags and finally be present to a make-up Masterclass held by famous hairstylist Gaurav Gupta.